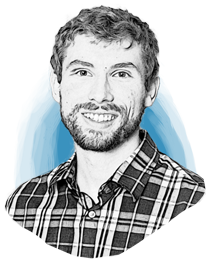 Brendan Nichols is a chemical engineer with experience in the process design and facility design of oligonucleotide and biopharmaceutical manufacturing facilities. He has prepared process descriptions, user requirement specifications, P&IDs, equipment specifications, process flow diagrams, and material balances. Brendan’s experience in chemical/ pharmaceutical processing provides a practical approach to making the transition from a concept (process or product) to design and operations.